Alec Baldwin has been killing it lately on Saturday Night Live playing President Donald Trump. 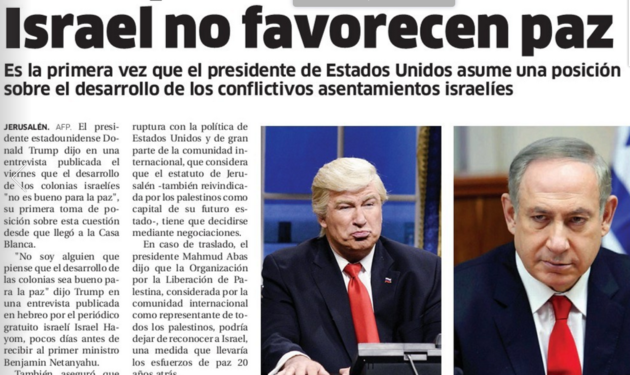 So much so that a newspaper from the Dominican Republic used his photo instead of one of the real Trump. The newspaper called El Nacional corrected the image but not before it caught fire online. 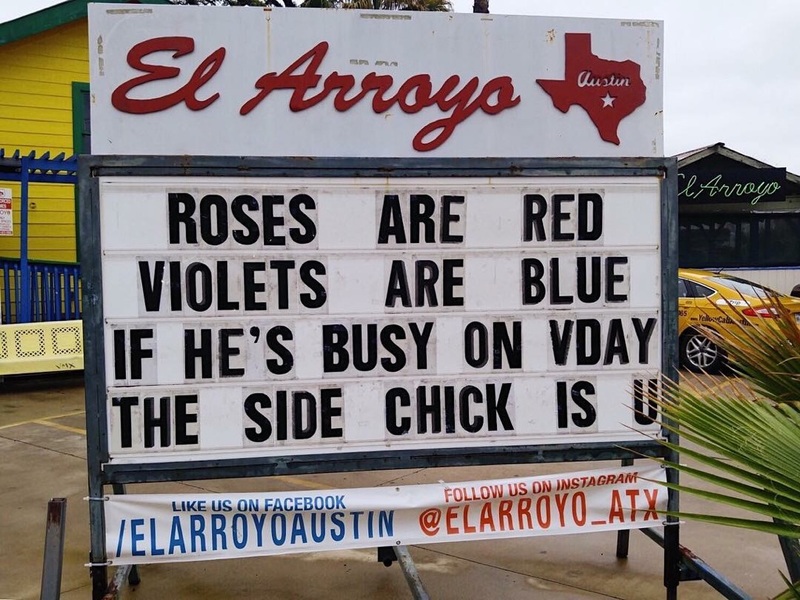 The photo made it rounds on Twitter and now lives forever. No word on whether Trump was impressed or not. One thing I have learned in life is that when my wife takes time to make dinner for me I compliment it like it was greatest meal I have ever had in my life. Why would I say anything less and risk having to make my own dinner in the future? Jason Martin of Merrimack, NH should have taken this advice. Odds are he won’t be such a food critic in the future. His girlfriend Jodi Ecklund made him a spaghetti dinner and asked his opinion on the meal and Jason thought it was just okay. Bad mistake. She didn’t take the criticism overly well and began to punch, and scratch. Jason did do one thing right and that get the hell out of there but Jodi decided to barricade herself in the apartment along with a couple of firearms. Police arrived on the scene and although it’s not reported if they sampled her spaghetti or not they got about the same treatment as Jason. She offered to shoot them and told them they could enter the apartment because she had the safety off on the guns. The stand off lasted a few hours before police gained access into the apartment. This Celebrity Chef ended up cooking up a few felonies and misdemeanors. If you have been playing Destiny lately you probably have a few extra skeleton keys in your inventory. 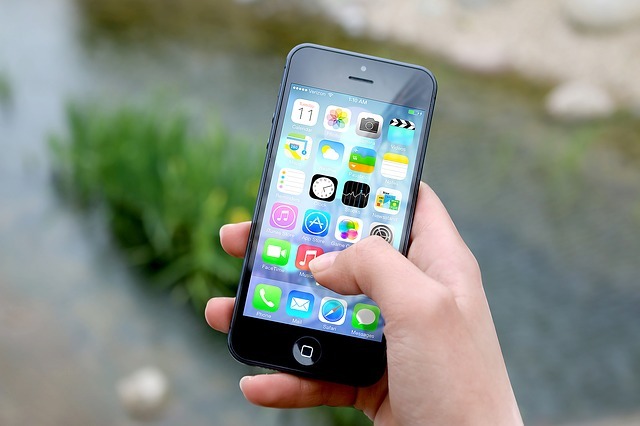 Are you wondering what Strikes to to spend them on? There are obviously Destiny Strikes that you don’t want to be wasting keys on. We have been getting quite a few Imago Loop Hand Cannons of course with a terrible roll so we want to use our keys to get more. This lead us to try and put a list together of the Strike Specific loot you can get from opening chests with your skeleton keys. Here is a visual that shows you the skeleton key loot list in Destiny. Remember, this is just the sought after loot you can get from using your skeleton keys at the end of strikes. There is still a chance to get various Warlock Bonds, Titan Marks and Hunter Cloaks. Class gear. We like to use our skeleton keys either doing Heroic Strikes or Nightfall for a chance at better gear. We got two Imago Loops this week from The Undying Mind as a Heroic Strike. We also found out the hard way that if you are carrying five keys (the max) and get one it will to the postmaster. If you try to grab it from the postmaster with five in your inventory it will disappear. We did this by accident. When you first see McDonald’s Angry Birds Movie burgers you immediately think, Japan. But these movie themed sandwiches have been launched in China. Now China is taking fast food to an all new level. We don’t think you are going to see these any time soon at your local McDonald’s and and maybe that is a good thing. The green Bad Piggy burgers get our stomachs an odd feeling. The Naughty Green Pork Burger is a tribute to Bad Piggy from the Angry Birds movie. 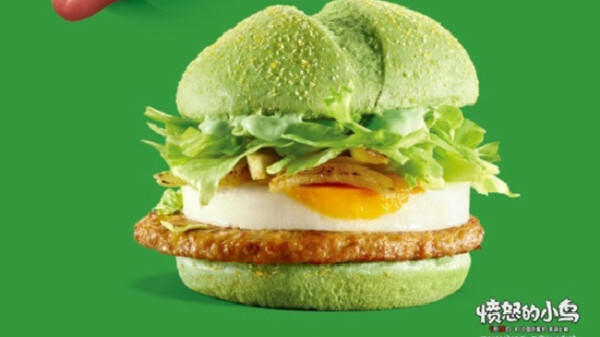 It features a large green bun, pork, fried egg, lettuce and sauce. Not so sure that green was the wisest choice for a bread color. McDonald’s didn’t stop there. They have also released a red burger. 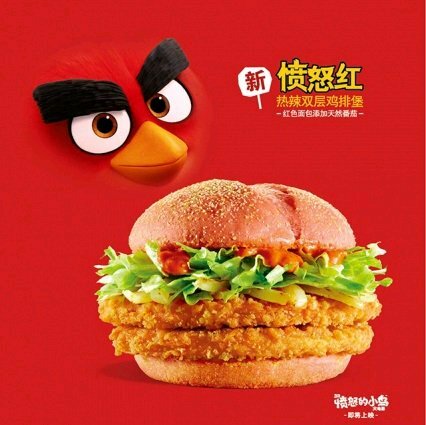 The Angry Red Burger is another new promotion for the upcoming Angry Birds movie. Featuring a red bun this sandwich appears to be a double chicken burger. Red looks a lot more appetizing than green. 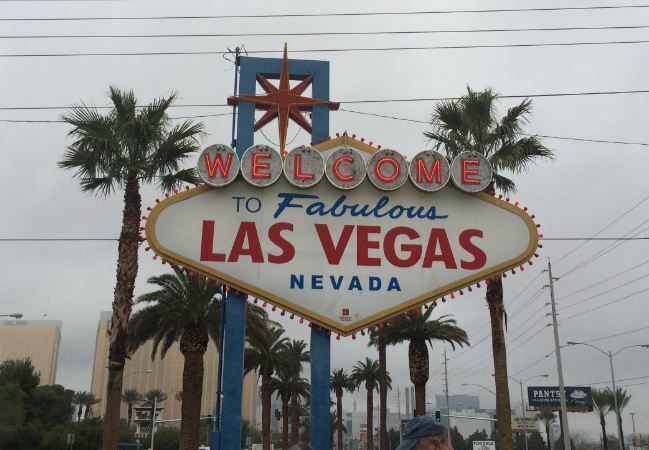 Another life snuffed out via taking a selfie with a loaded gun. We posted about this awhile back how todays brilliant youth are dying from taking selfies and some of them doing it with loaded guns pointed to their head. This time around a 19 year old from Houston shot himself in the throat while taking a selfie with a gun. Deleon Alonso Smith as the victim. His cousin who was in the other room at the time said that they found the gun earlier in the day. A woman Douglas, GA tried to eat a small amount of crack cocaine while being arrested on an outstanding warrant. Linda Blank, 48 was being placed under arrest for a probation warrant when offices realized she was trying to ingest crack cocaine. Big deal. 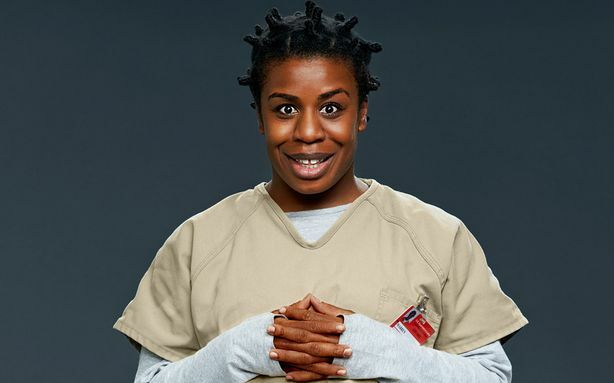 The real story here is that she has a stunning resemblance to Crazy Eyes from Orange is the New Black. Very similar. If I learned anything from this Netflix show it is that women s prison is a fun place to be and she should be looking forward to her paid vacation. Enjoy!